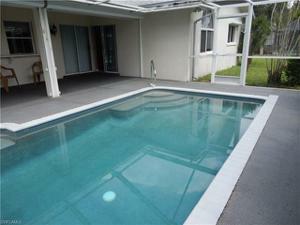 CHARMING HOME WITH 3 BED 2 BATH 2 CAR GARAGE CBS WITH POOL! 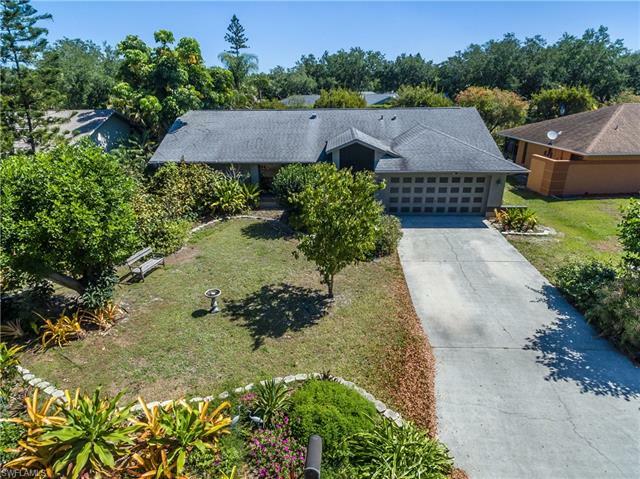 BRAND NEW ROOF 2017! DESIRABLE SAN CARLOS PARK AREA. 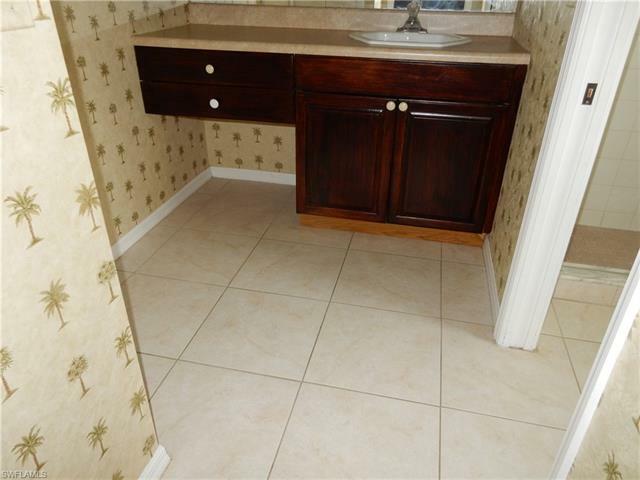 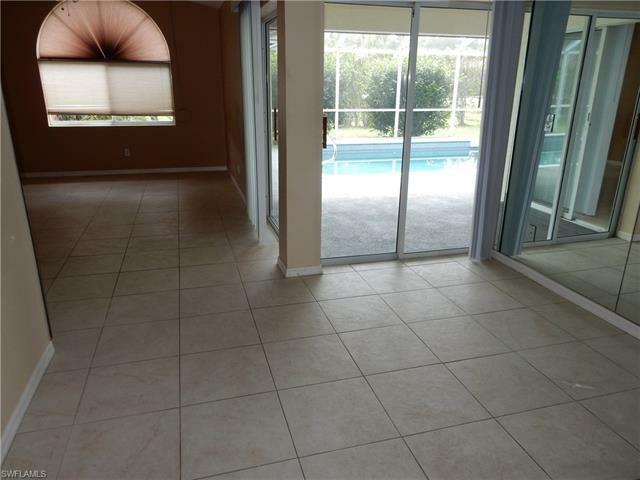 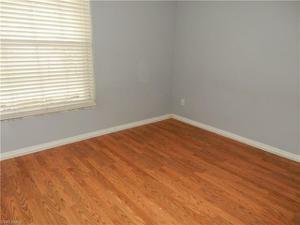 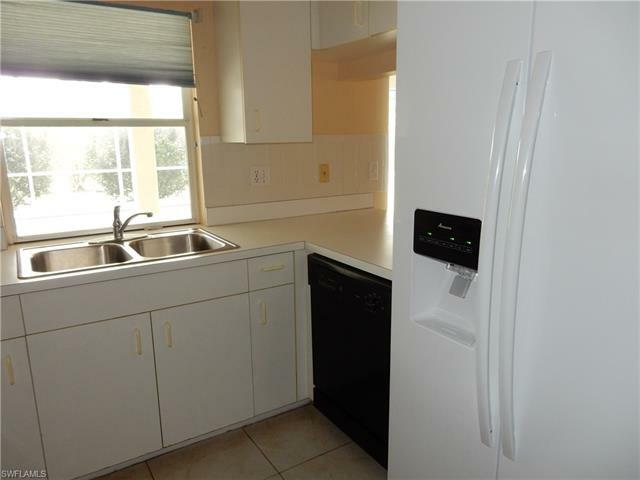 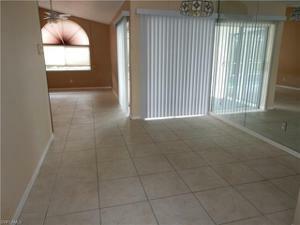 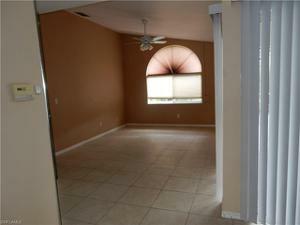 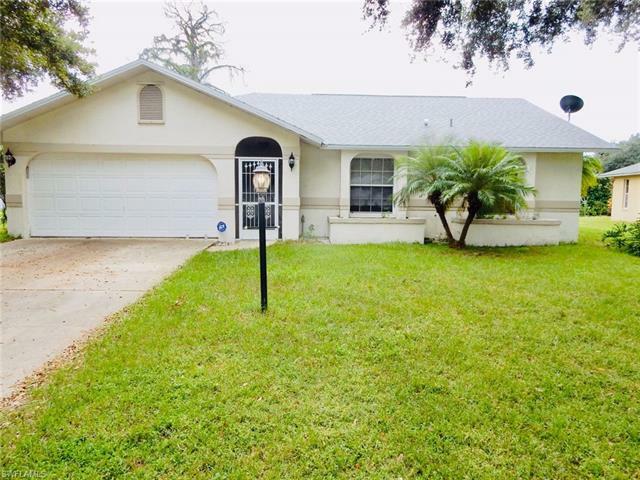 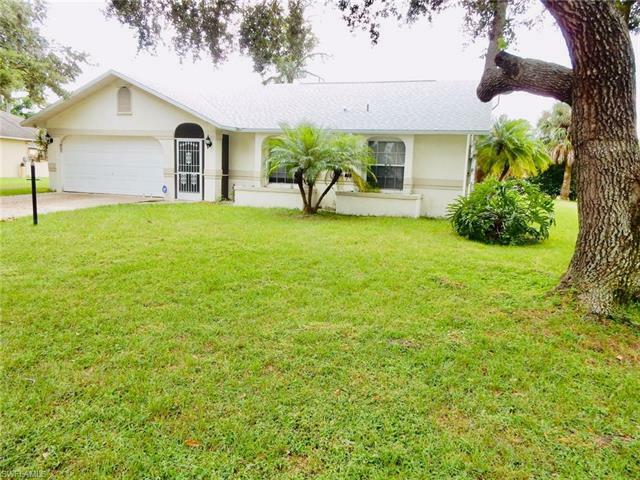 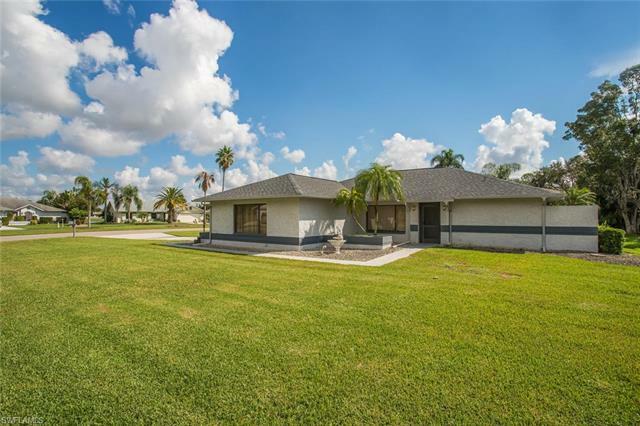 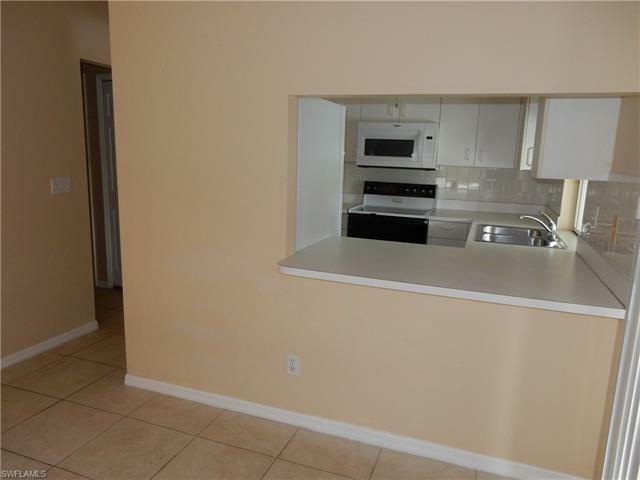 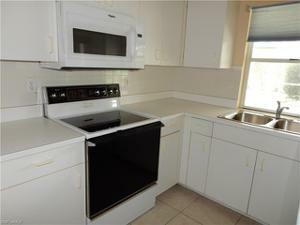 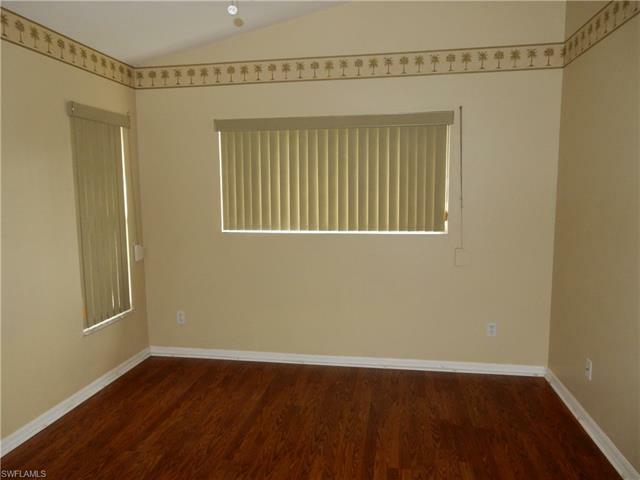 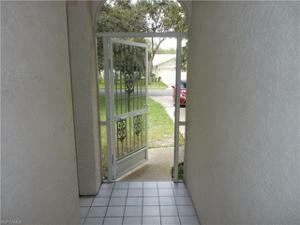 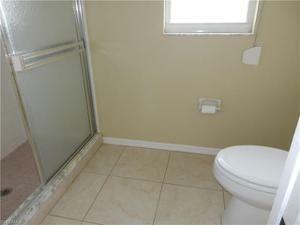 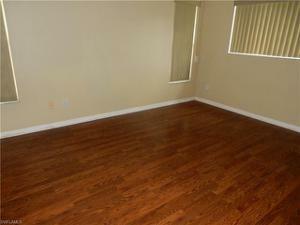 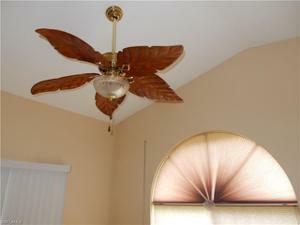 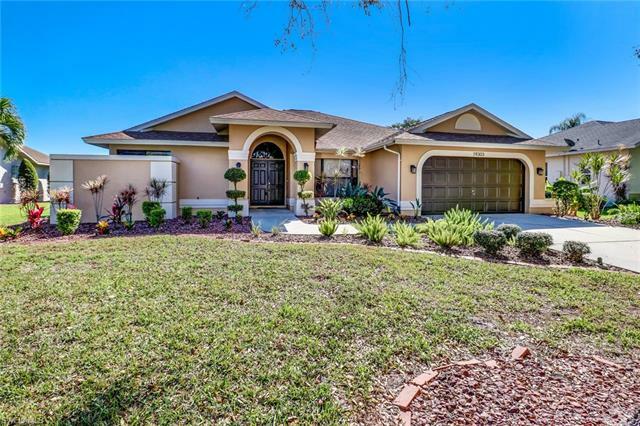 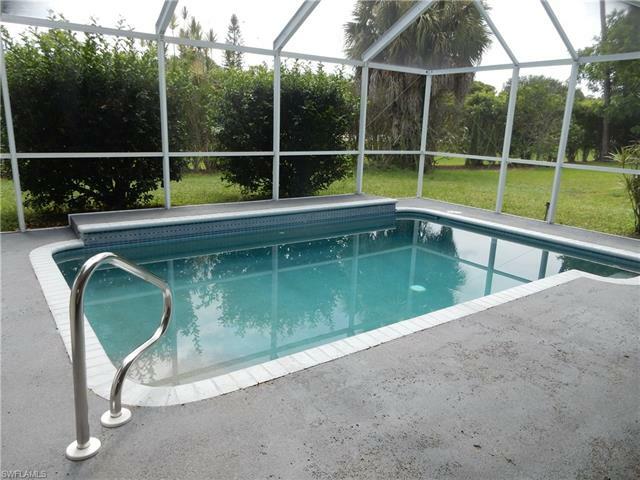 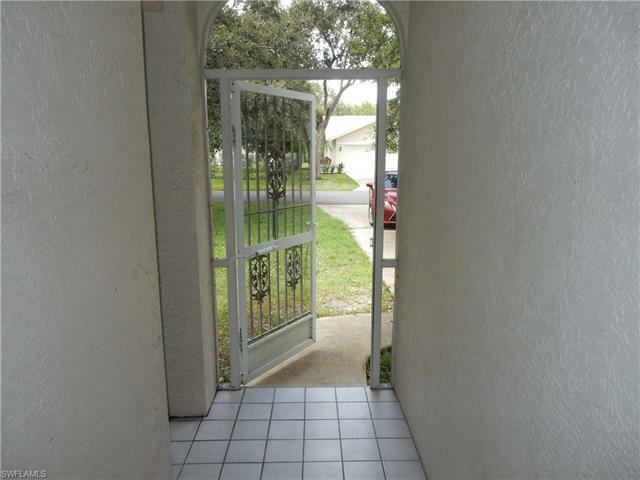 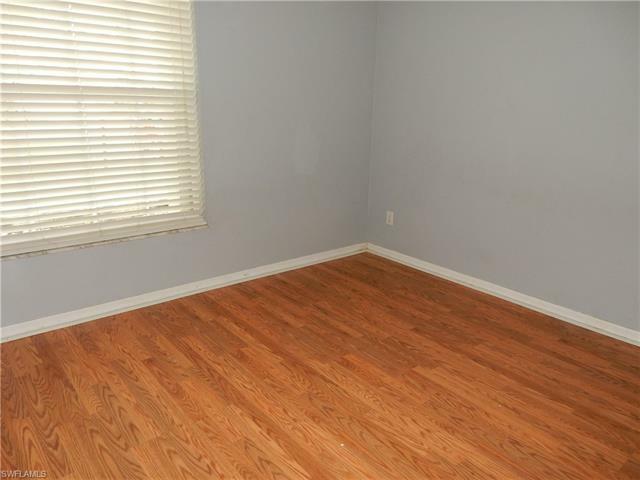 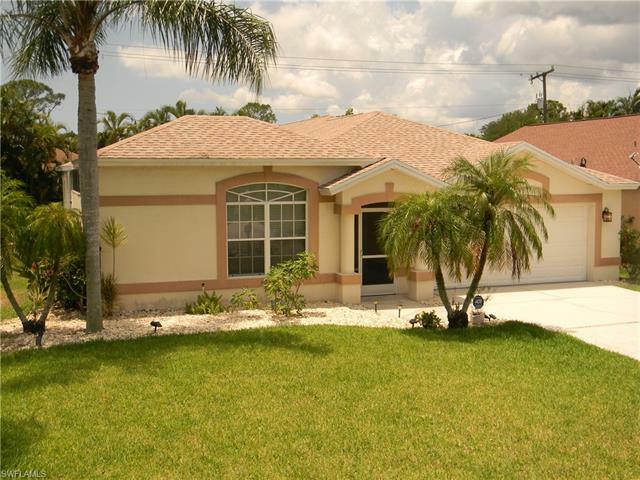 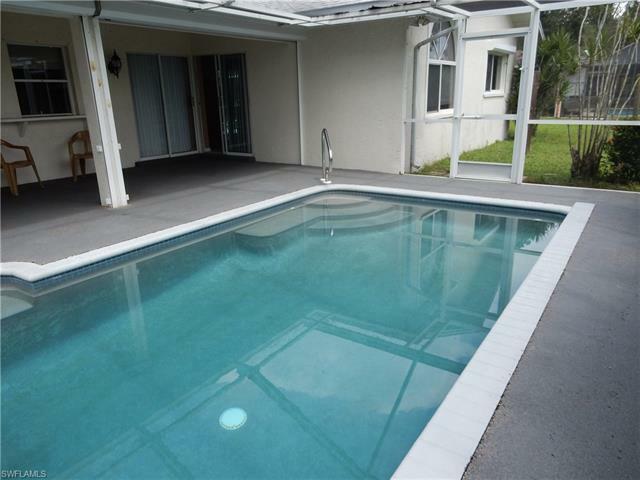 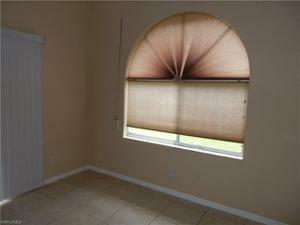 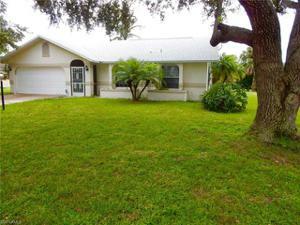 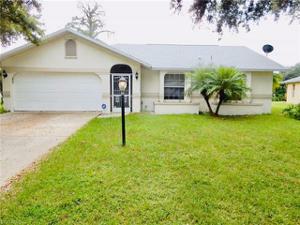 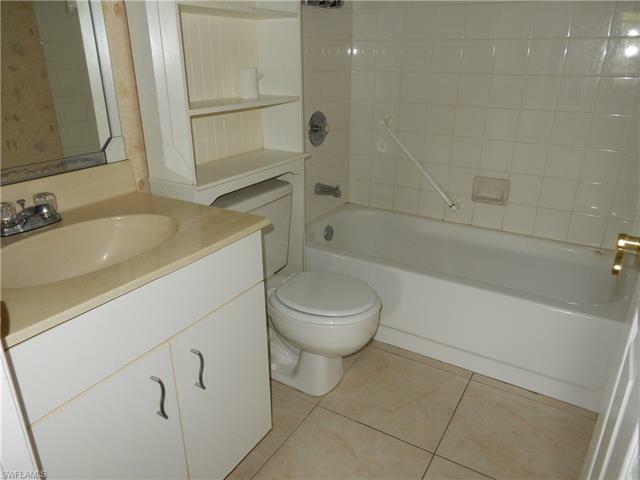 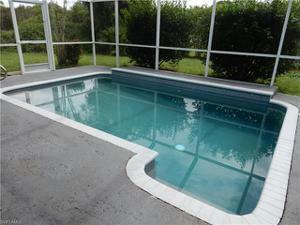 THIS HOUSE IS LOCATED IN A VERY QUIET NEIGHBORHOOD, CLOSE TO SHOPPING, I-75, FGCU, SCHOOLS.